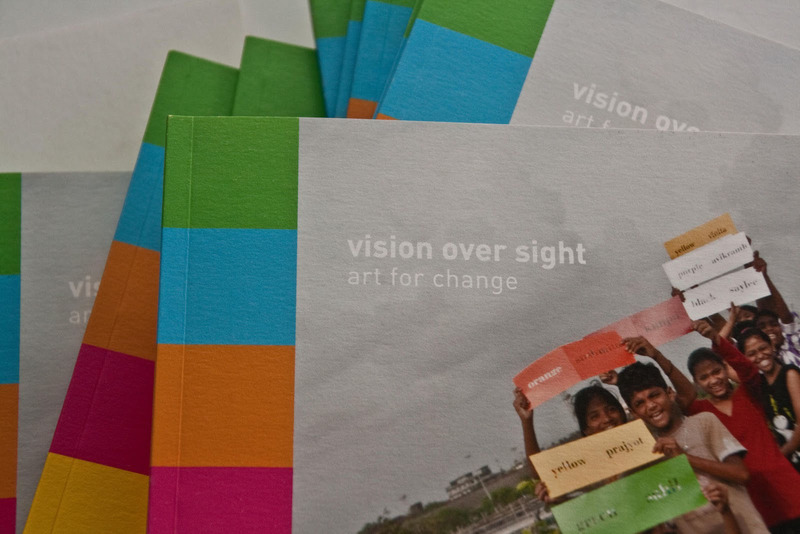 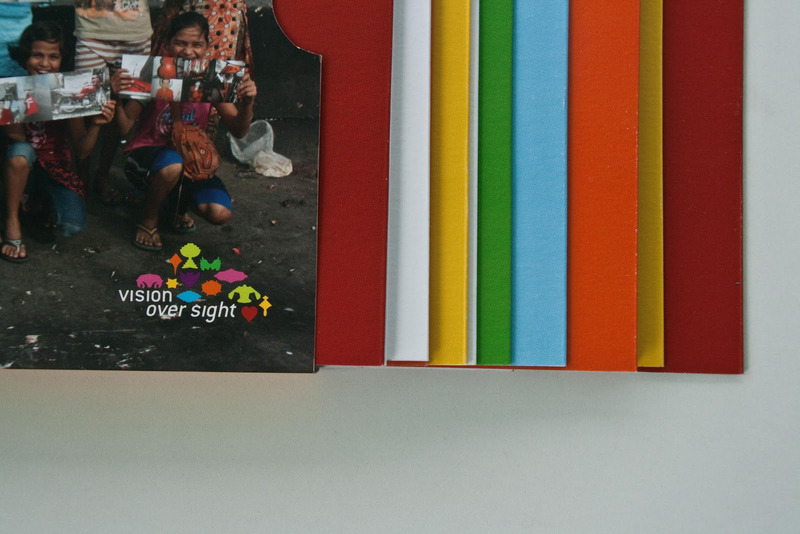 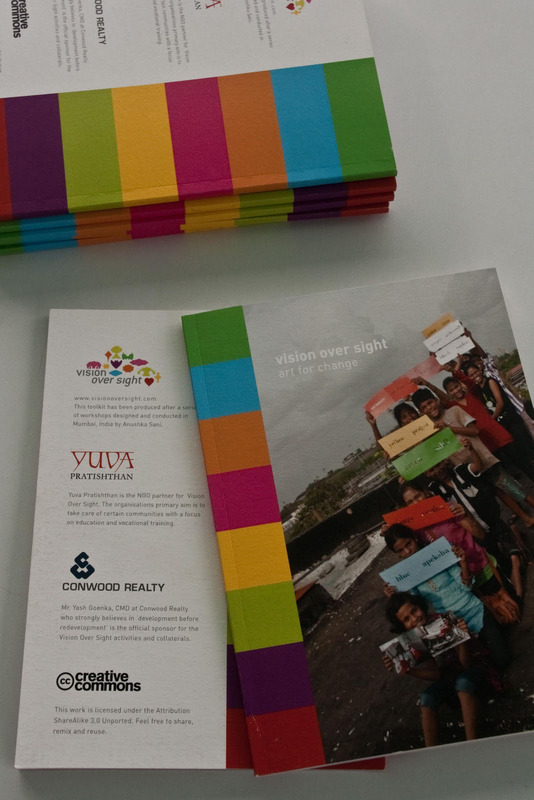 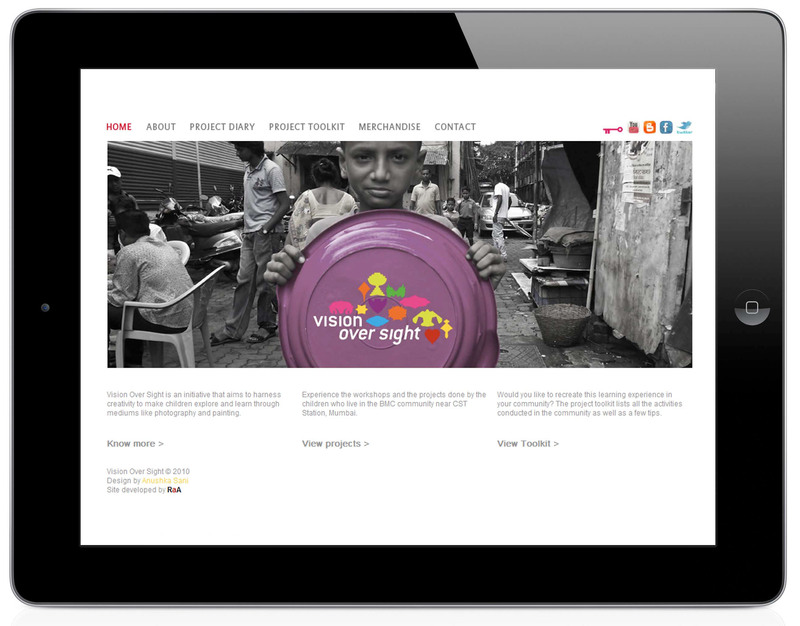 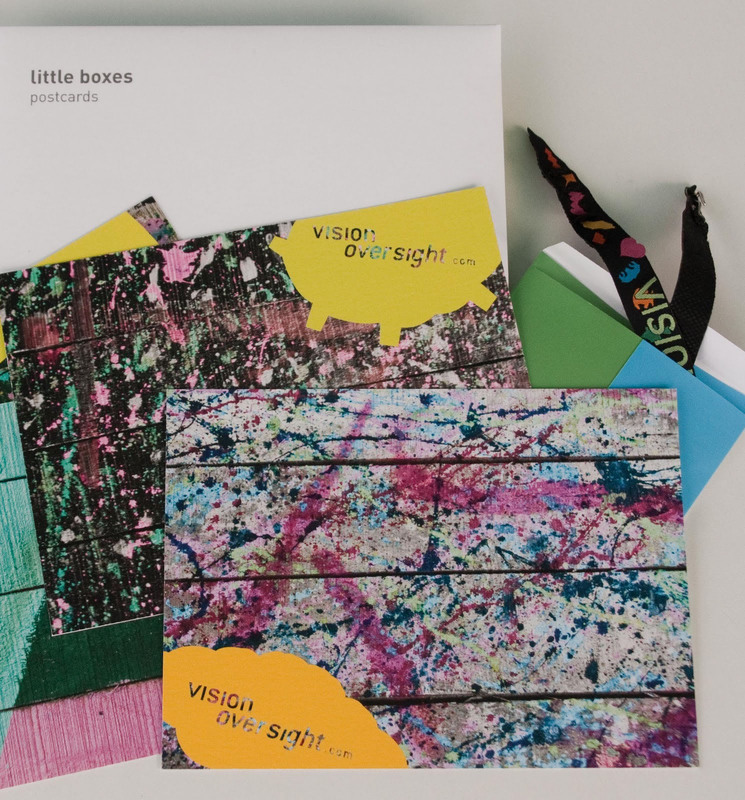 Vision Over Sight is an initiative initiated by one of our team members that aims to harness creativity to make children explore and learn through mediums like photography and painting. 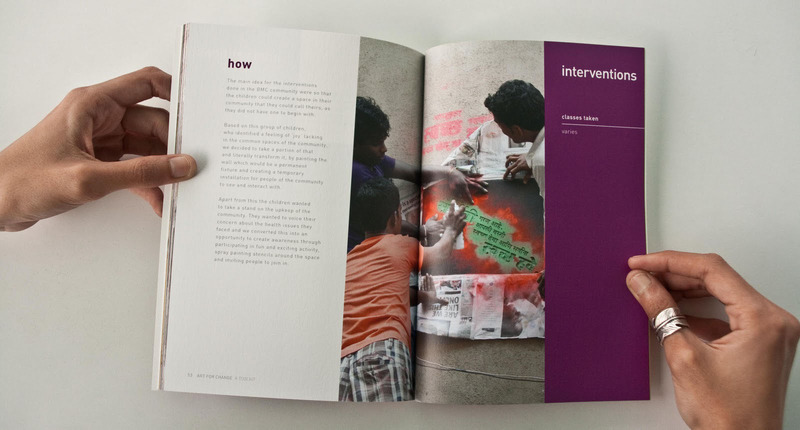 With a strong interest in Education, we worked on formulating and conducting these workshops for children inspired by design thinking. 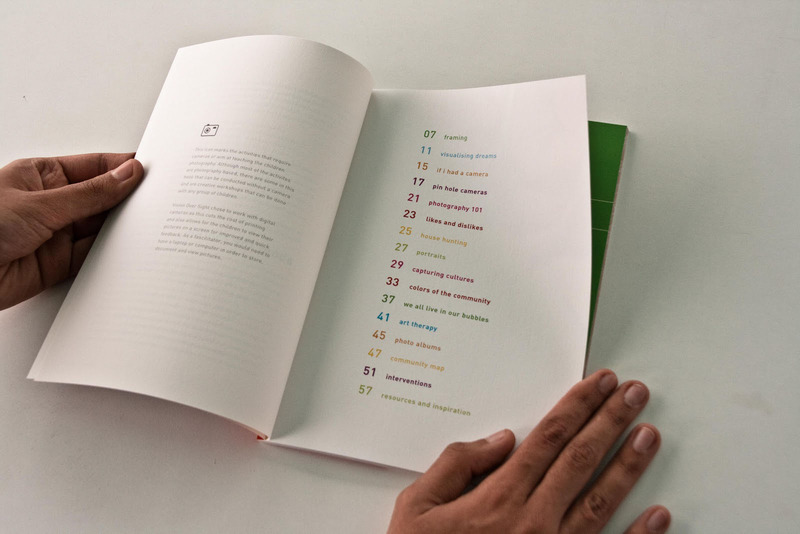 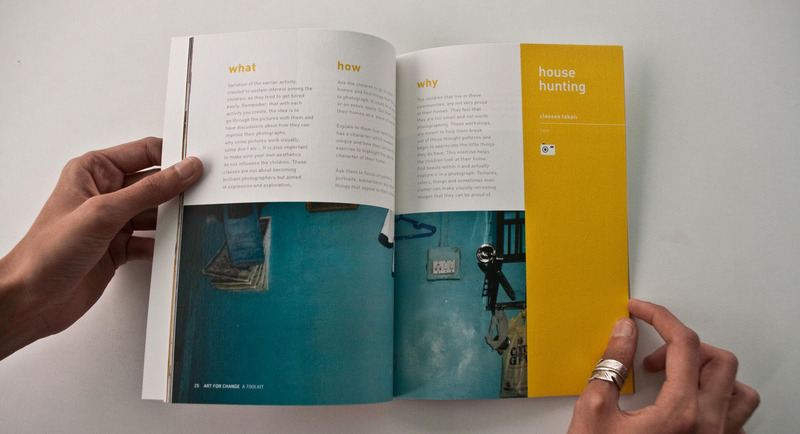 The entire process was documented and exhibited - the final product of which is a website and a toolkit.